The service can be found in the most updated versions online apps of Inditex’s eight retail chains (Zara, Pull&Bear, Massimo Dutti, Bershka, Stradivarius, Oysho, Zara Home and Uterqüe). In addition, all users will have access to an app, dubbed InWallet, which can be used to shop in all of the Inditex Group’s stores. Wallet tool can be directly used within each application when accessed and customer accounts can be associated with as many payment cards as needed. The platforms are all configured to enable automated safe-keeping and end-to-end management of all online and offline shopping receipts. Inditex is enabling mobile payments across all of the Group’s Spanish stores from 1 September 2016. 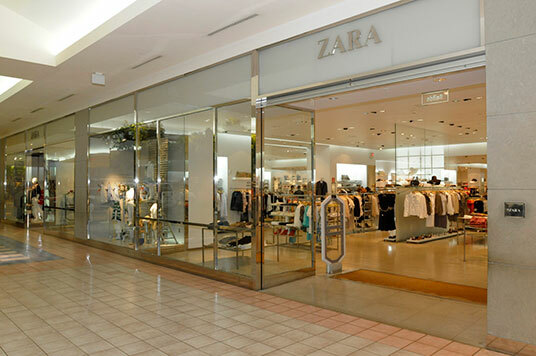 This new customer service will be available both within the online apps of Inditex’s eight retail concepts and in the form of a Group-wide app called InWallet which users can download from the platforms corresponding to their operating systems. 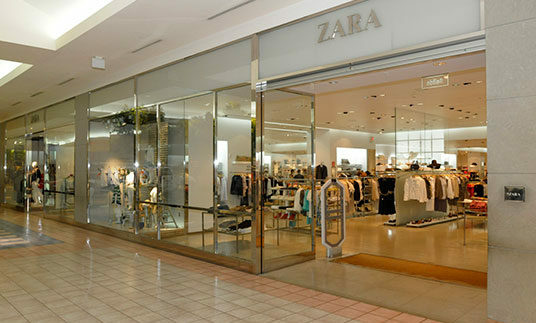 In the Inditex Group apps (corresponding to Zara, Pull&Bear, Massimo Dutti, Bershka, Stradivarius, Oysho, Zara Home and Uterqüe), the tool is featured under the name of Wallet and allows end-to-end management of online and offline purchase records, facilitating elimination of hard-copy receipts. As Inditex’s chairman and CEO Pablo Isla announced at the Annual General Meeting held last July, the service has been developed entirely by Inditex’s Technology Centre staff and is designed to enhance the customer shopping experience and significantly simplify the registration, purchase and returns processes. Customers can start to use Wallet whithin the online apps of any of the Inditex retail brands by introducing the payment cards they wish to associate with the account and to select one as their preferred or default option. They can also download the InWallet app, common to all the Group’s formats. From that point on, each time they carry out a transaction, the application will instantly generate a QR code with which to manage payment in a safe environment.